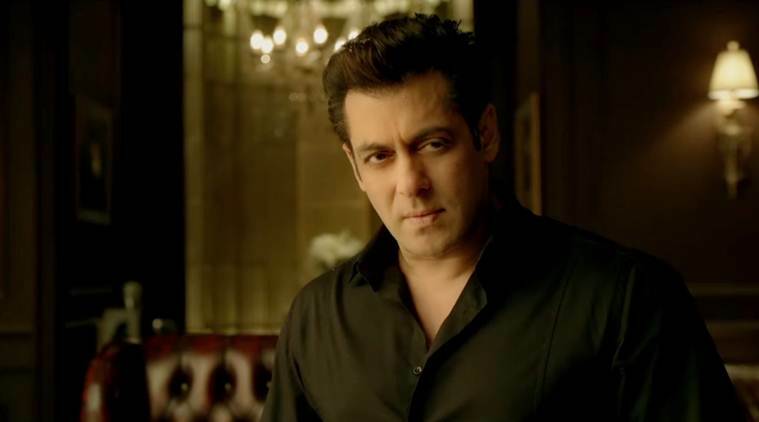 Bollywood superstar Salman Khan has dismissed the Twitter backlash against the trailer of his next big ticket film ‘Race 3’, saying comments by people with ‘one or two’ followers do not qualify as ‘trolling’, reports IANS. The ‘Race 3’ trailer released earlier this month, attracted jokes and memes galore on social media. On Monday, at the launch of the new season of ‘Dus Ka Dum’, Salman was asked about the buzz around ‘Race 3’. “I don’t know what you’re talking about,” said the actor, urging the scribe to mention the trolling. When the scribe said “a lot of people”, Salman said: “Those guys with one follower or two followers? That’s trolling? Who’s controlling that trolling, you know? No? How sad. The actor has sung the title track for ‘Dus Ka Dum’, which will premiere on 4 June on Sony Entertainment Television.